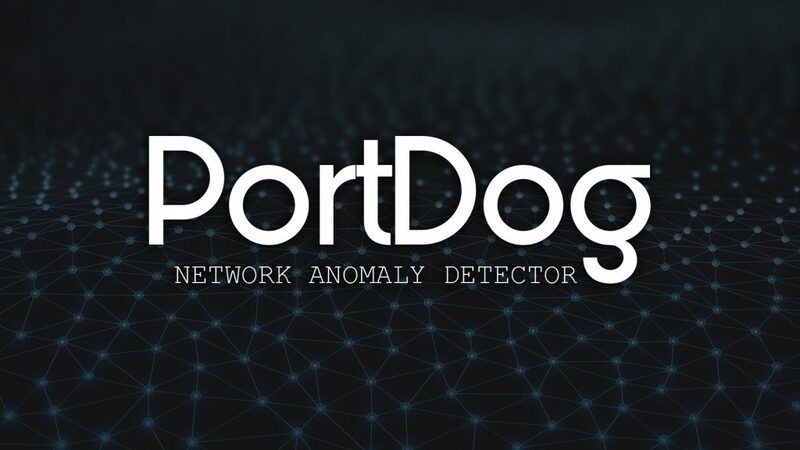 PortDog is a network anomaly detector aimed to detect port scanning techniques. It is entirely written in python and has an easy-to-use interface. Note: It was tested on Ubuntu 15. But it is not working on Windows OS, due to problems with capturing RAW packets. It is using Raw packets for analysis. For this reason, please ensure that you have run this script from a privileged session. If you want to get a list of scanned ports, press CTRL+C at runtime.